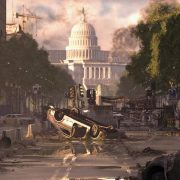 With The Division 2, now upon us you may be wondering of this open-world extravaganza: can you play the game solo? You can, but you’ll need some help along the way. 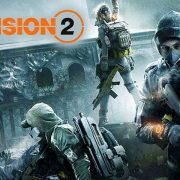 With The Division 2 now upon us and those with early access able to jump right into the game’s servers, we thought it best to look at the game’s Dark Zones, including how to get there, and what to expect when you arrive. 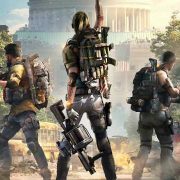 How to break all the rules and go rogue on the streets of Washington D.C. in The Division 2. Let’s take a look at each Specialization, the skills available, and requirements need for ammo drops. 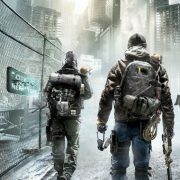 The main story in The Division 2 is expected to take about 40 hours to complete, and there’s plenty to get through across the game before even hitting the Endgame component. 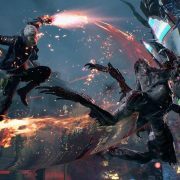 Here’s how to unlock the ultimate supernatural ability in Devil May Cry 5: Devil Trigger. 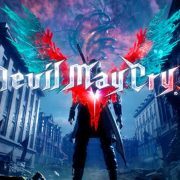 Each costume available in Devil May Cry, and the key thing you’ll need to do to unlock them all. 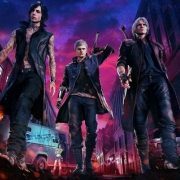 Here’s how to master the enemy step, which should help you jump cancel your way to a SSS combo. 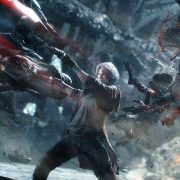 How do you dodge in Devil May Cry 5? Jumping is a key component of the experience: here’s how to master it, and land that SSS rank. 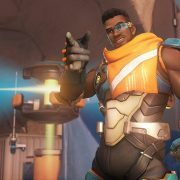 With Baptiste already causing havoc on the PTR ahead of a release on public servers in the coming days/weeks, let’s take a look at some tips and trick to get you ready ahead of his realise out onto the squad.